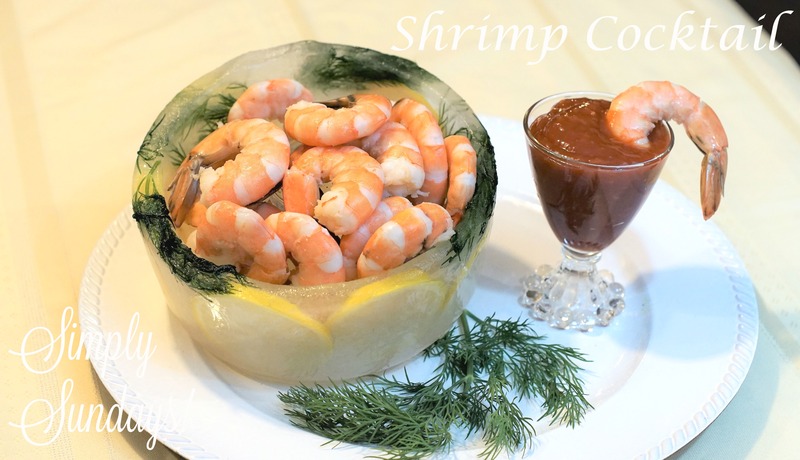 Shrimp Cocktail – Simply Sundays! Definitely a “go-to” when at a restaurant, but after reading this, I’ll have to make this over the weekend to enjoy with a cold beer. Thanks.